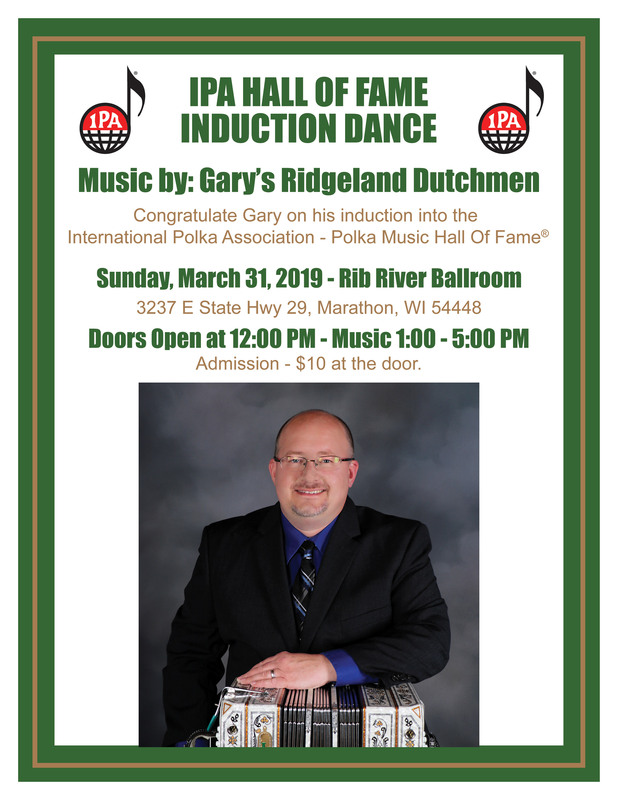 Gary Brueggen of his induction into the Hall of Fame. Here are all of the details . . . The Polkaholics are of LEGAL AGE!